The freezing winters of Burien, WA take a toll on the furnaces installed in residential and commercial spaces. 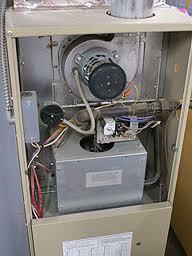 When they break down and require furnace service and heating repair, it is not really surprising. At Economy Wiring, we help the people of Burien get through their furnace crises with our expert furnace repair services. We are a family-owned and operated heating repair specialist that has served the region with furnace repair and furnace service since 1953. 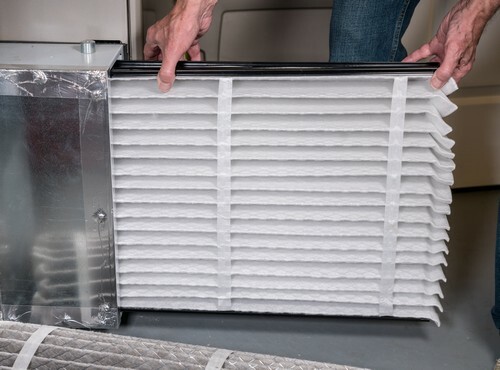 We support our accomplished technicians with the latest diagnostic and repair equipment and try to finish all furnace service and furnace repair jobs accurately in the very first visit. If you have installed a furnace on your Burien property, you just cannot do without our furnace service and furnace repair specialists. Properly functioning heating systems in Burien homes and commercial spaces are crucial for comfortable and safe living when the outside temperature starts dipping. Our heating repair, maintenance and installation services can help with that. Our heating repair experts are familiar with the different heating systems on the market. With their skills updated with ongoing heating repair training, they can handle any gas or electric furnace repair that comes their way. We believe that even an hour that our Burien customers may have to go without the use of their furnace is an hour too much. 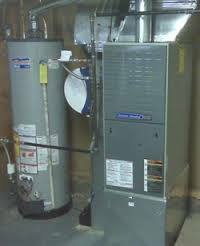 We make sure to reach them with the required furnace service and furnace repair as soon as possible. We are available 24/7 to handle the emergency furnace service and furnace repair needs of Burien residents. Dial (206) 244-7542 for the fast, efficient and durable furnace service, furnace repair and heating repair services of Economy Wiring.